Former U.S. President Barack Obama is coming to Winnipeg in March. 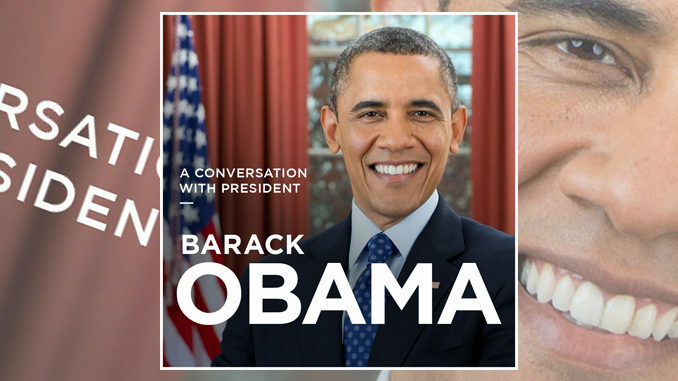 The event, promoted as “A Conversation with President Barack Obama” is set to take place at Winnipeg’s Bell MTS Place on Monday, March 4, 2019 at 6 p.m. local time. Presale begins Monday, January 28 at 10 a.m. via Ticketmaster. Tickets for the general public will be available starting Wednesday, January 30 at 10 a.m.